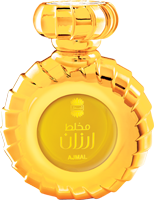 Dahn Al Oudh Ruyah by Ajmal is a unisex perfume with a rich blend of Indian and Combodian Oudh to make it an enticing choice for every fragrance lover. 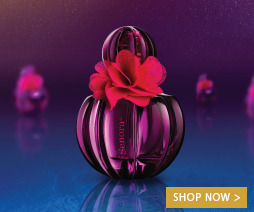 Staying true to its name, this impressive fragrance, excudes a mystique revelation of elegance and is bound to impress the wearer with its magnificence and aura. 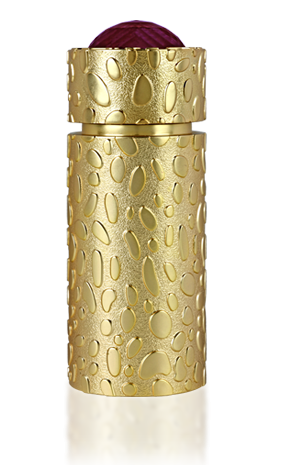 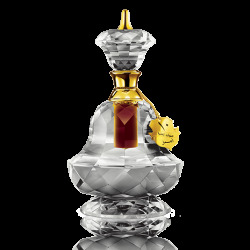 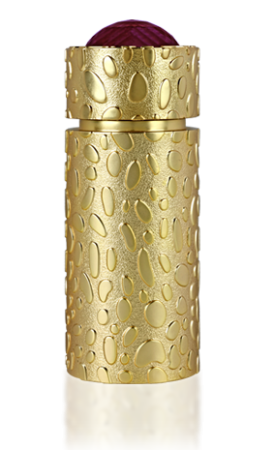 Ruyah, targets people who adore strong fragrance and love oudh in all its varying forms.